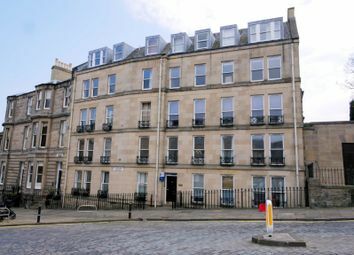 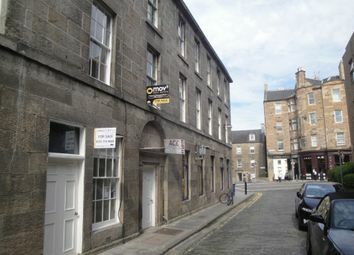 Huge, bright 1 bedroom first floor flat in Stockbridge recently painted throughout and offered unfurnished. 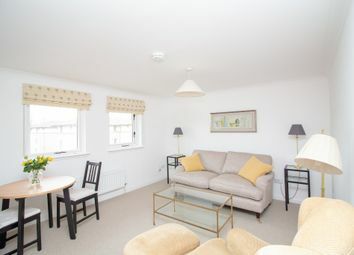 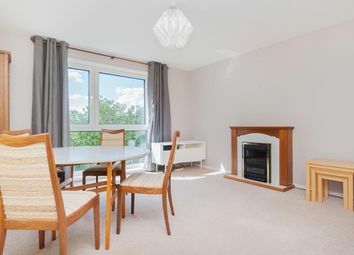 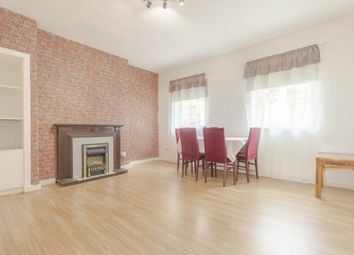 Available 6/8/19 - hmo licence for 3 - Attractive furnished modern 2F flat (lift) with electric c/h comprising lounge/diningroom, kitchen, master bedroom with en suite shower room, 2 further double bedrooms and bathroom. 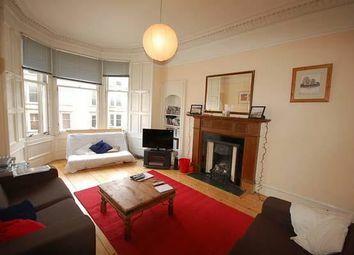 Zone pkg. 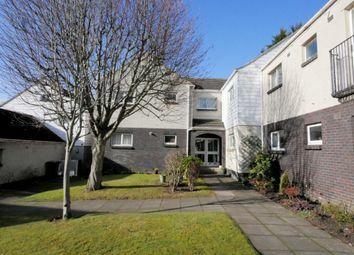 Council Tax band E.
Well presented two bedroom ground floor apartment. 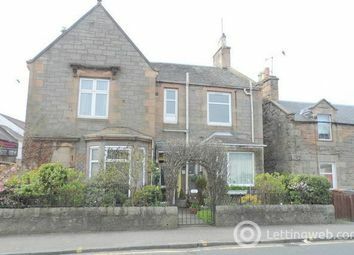 Property benefits from gas central heating and well maintained garden area. 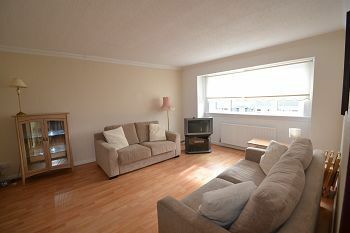 Well presented two double bedroom first floor property in West Pilton area of Edinburgh. 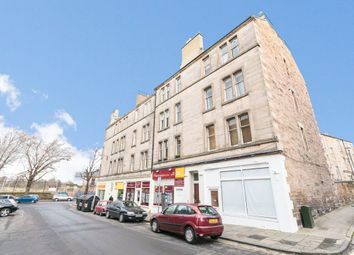 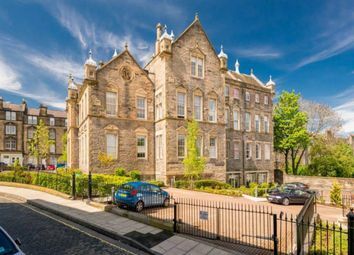 Well presented one bedroom flat situated in a modern development close to the popular areas of Comely Bank and Stockbridge. 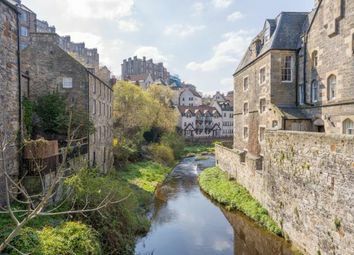 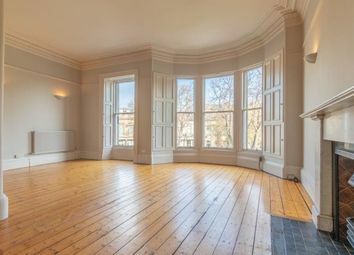 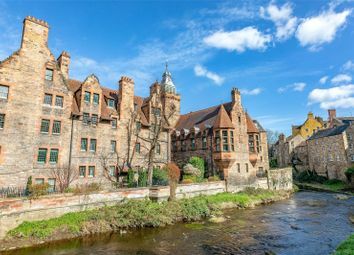 This beautiful 1st floor period property in the heart of Edinburgh’s West End district offers impeccable accommodation and stylish living. 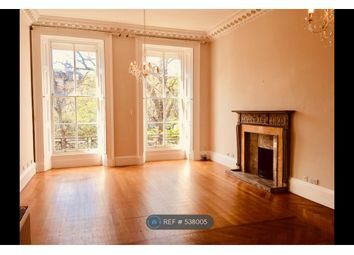 Offered unfurnished or part furnished. 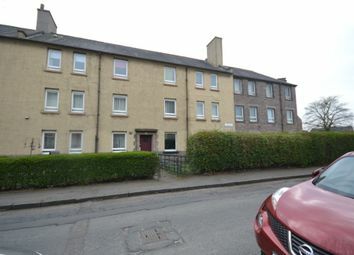 This is a quiet 2 bedroom property just off main Raeburn Place. 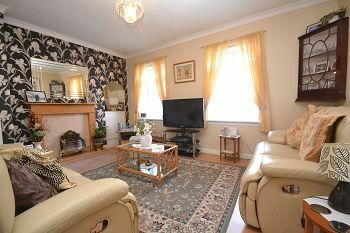 Fantastic local amenities on doorstep and City Centre only a short walk away. 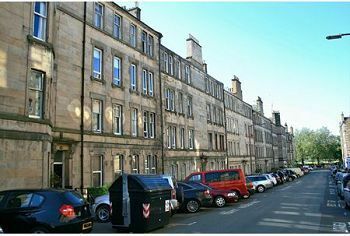 Good public transport routes and close to Waverly and Haymarket Stations. 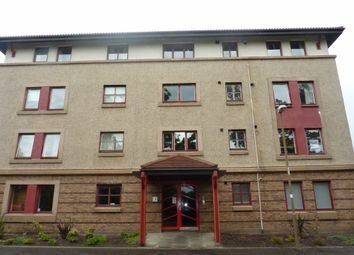 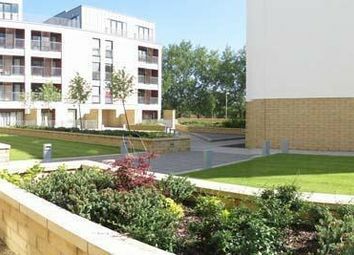 Stunning Luxury, spacious flat in Miller development, across from Western General Hospital. 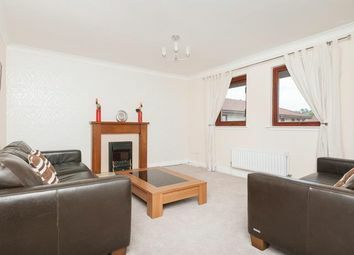 A well presented 3 bedroom property. 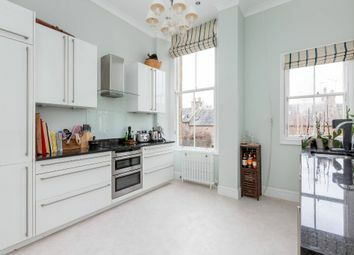 Three double bedrooms with modern fitted kitchen and bathroom in a popular suburb of Edinburgh. 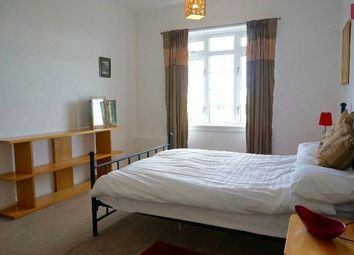 Within walking distance to shops and public transport. 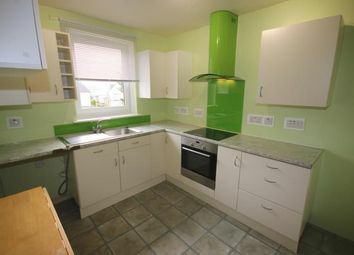 Well presented two bedroom (One double & one single) property available in the popular Stockbrdge area. 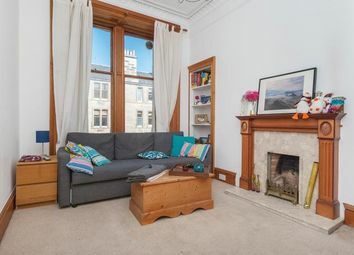 Fantastic, utterly charming A listed two bedroom unfurnished first floor flat forming part of a converted granary dating back to c1675 and converted into flats in the 1970’s.